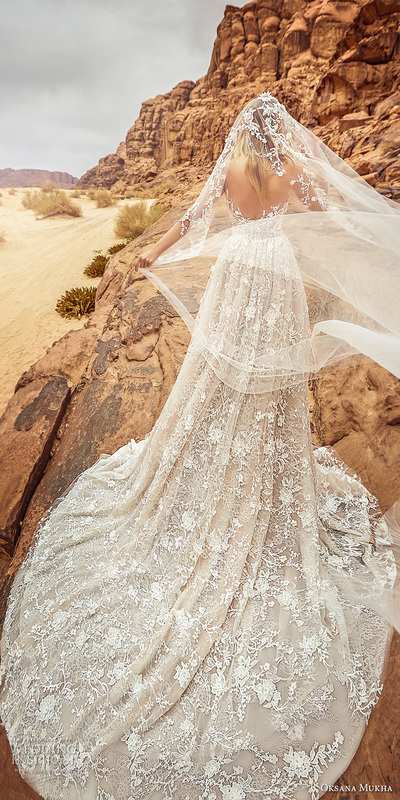 Lian Rokman’s sumptuous 2017 bridal collection features elements derived from different facets of gemstones: the warmth of topaz elegantly underscores a multi layered lace gown, geometric cutouts highlight a heavily beaded sheath named “Quartz” and the strapless mermaid “Diamond” shimmers glamorously like its namesake. 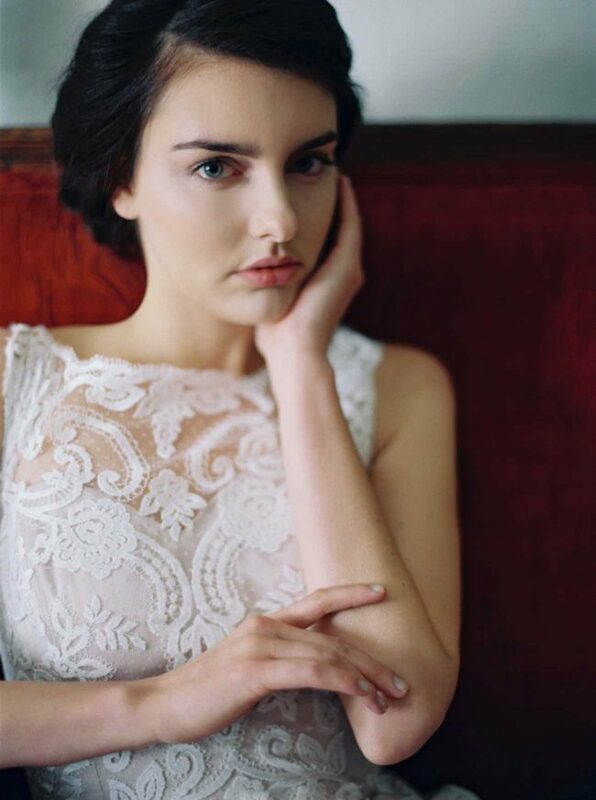 Photos courtesy of Lian Rokman. 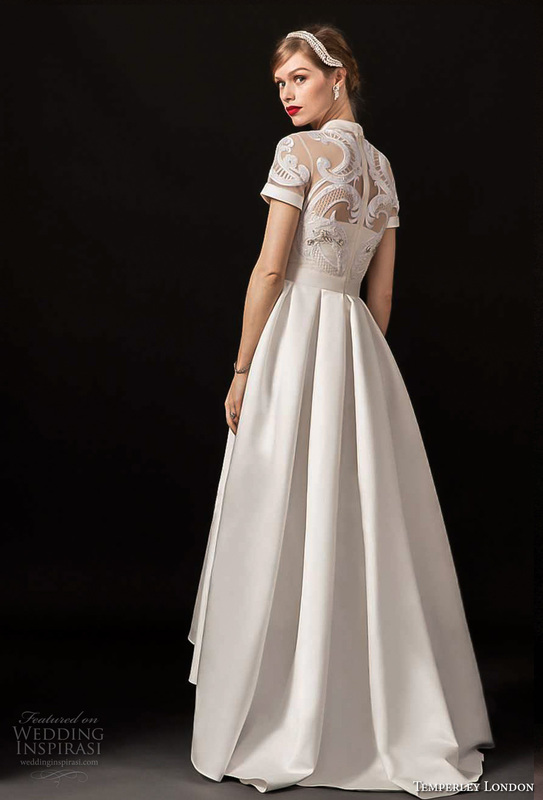 For details, visit Lian Rokman. 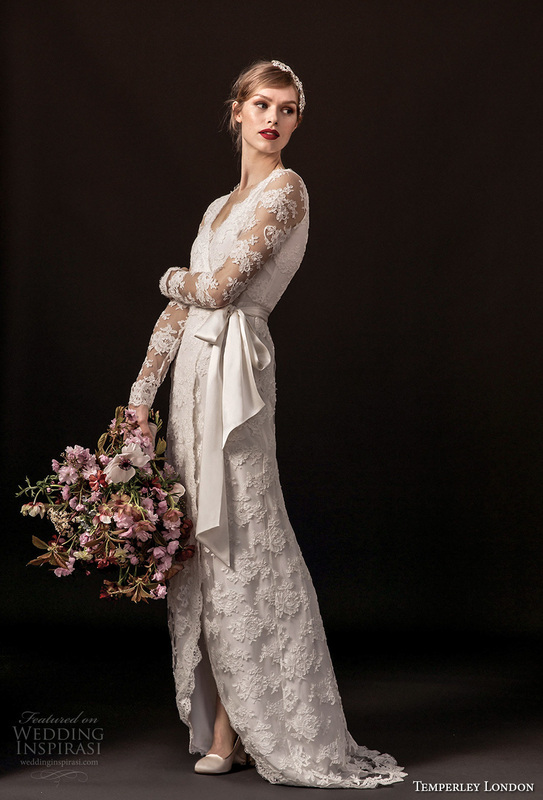 Photos courtesy of Temperley London. 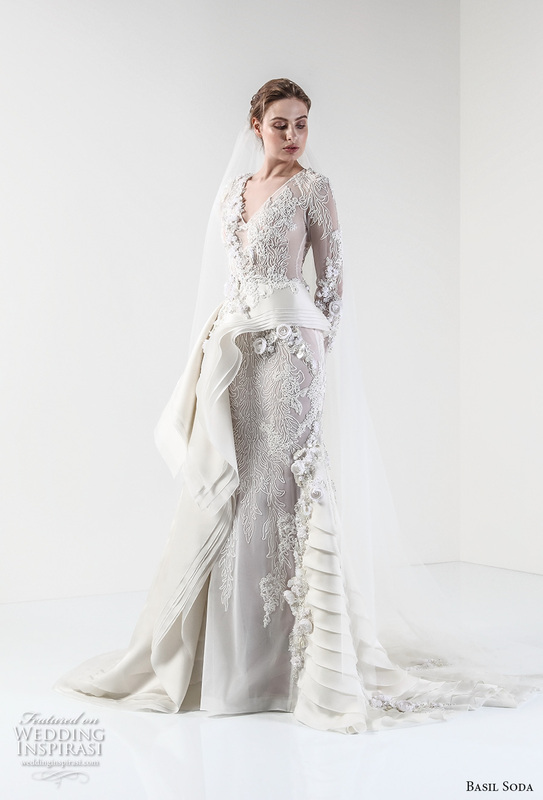 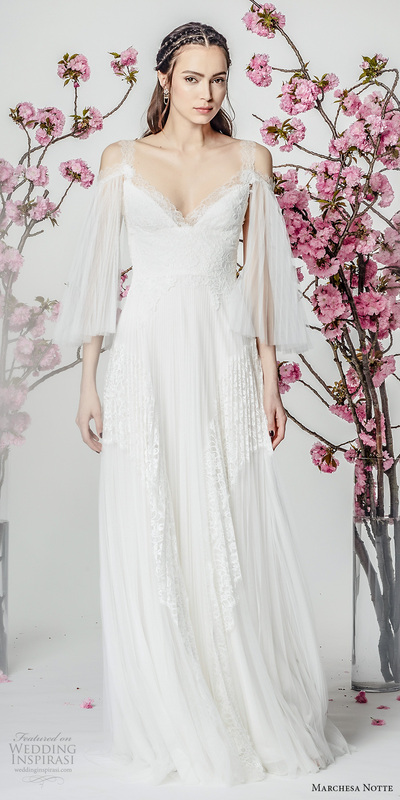 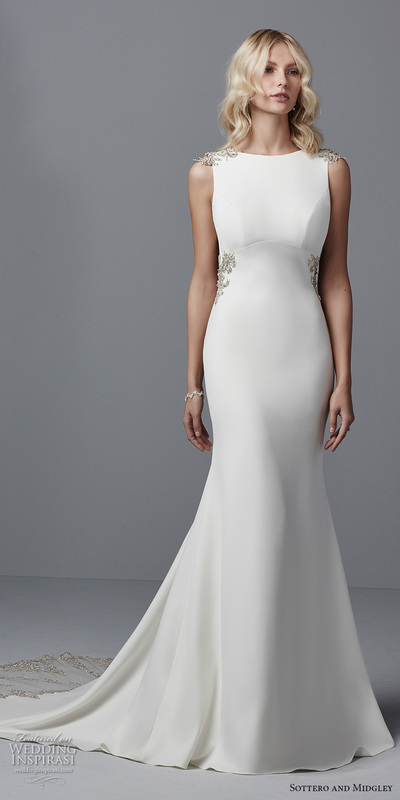 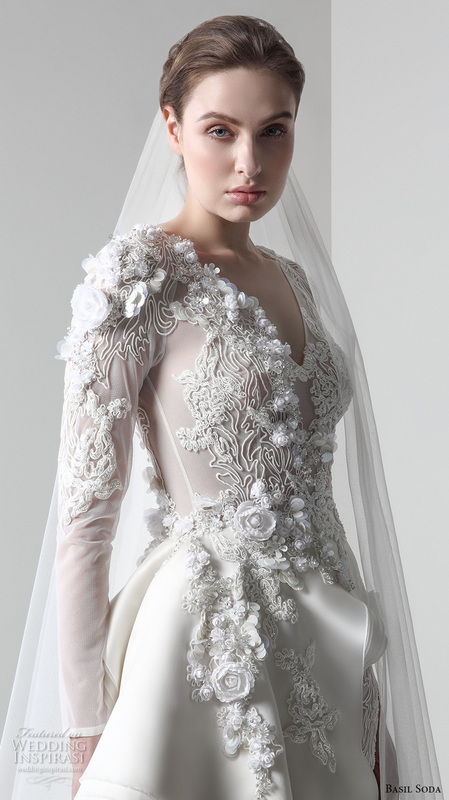 For details, visit Temperley Bridal. 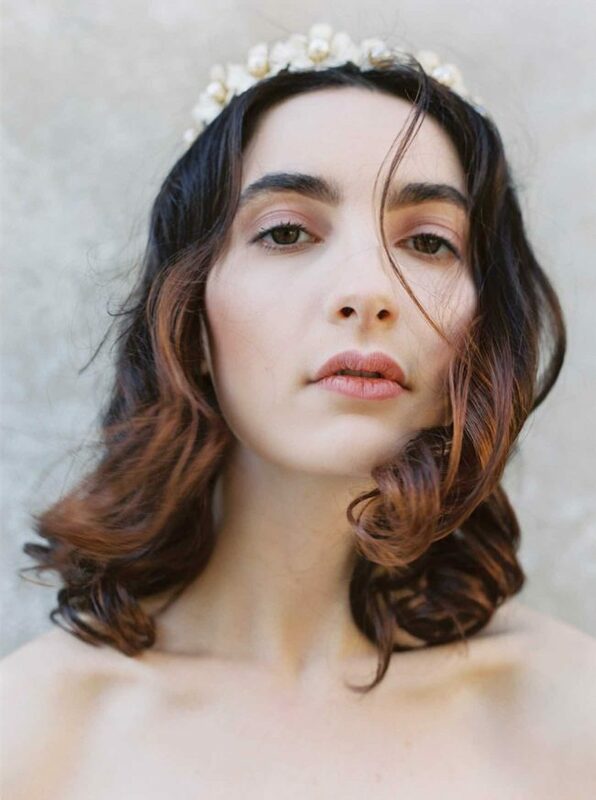 Photos courtesy of Basil Soda. 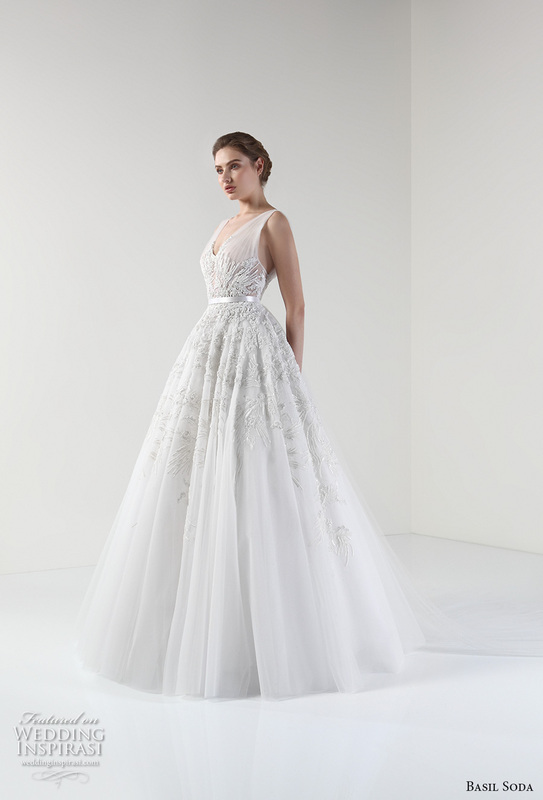 For details, visit Basil Soda. 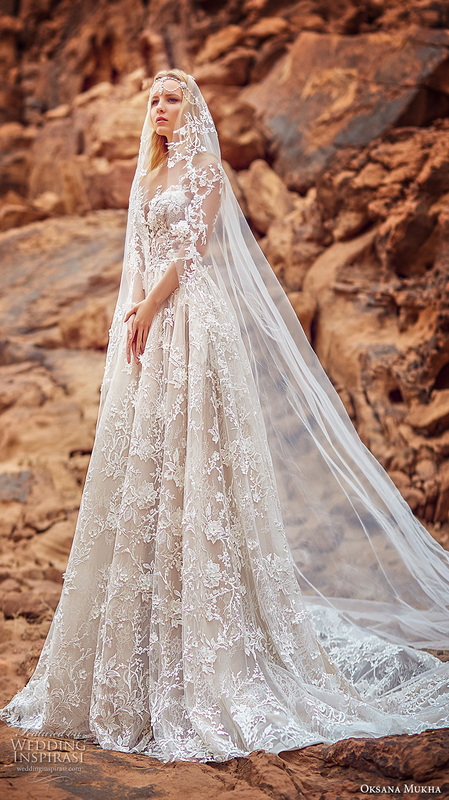 Oksana Mukha’s 2018 bridal collection marries the elegance of European style with the luxurious allure of the Middle East. 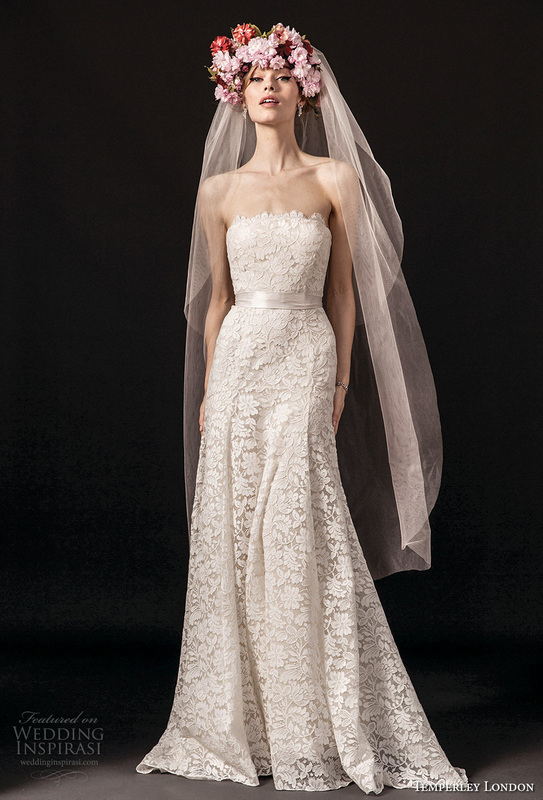 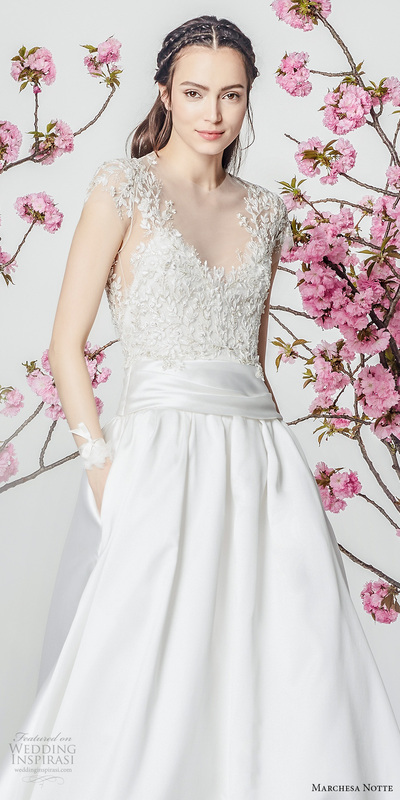 Each gown features a romantic, feminine spirit, blending tradition with a touch of sensuality. 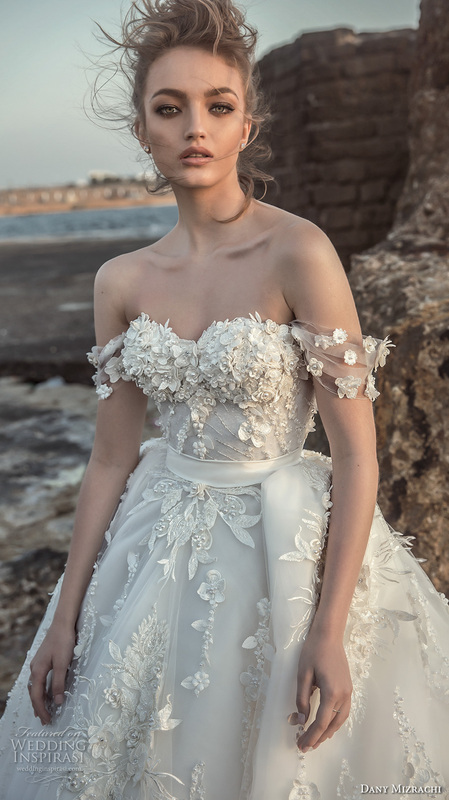 Executed in tulle, satin and taffeta in soft pastel shades, the exquisite creations are adorned with delicate appliqués, and complemented by handmade flowers, and precious pearl and crystal embroideries. 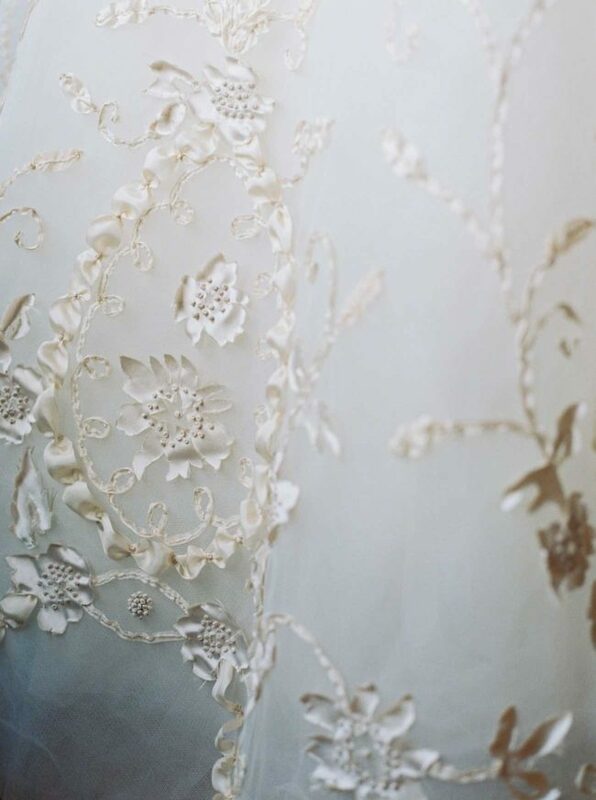 Photos courtesy of Oksana Mukha. 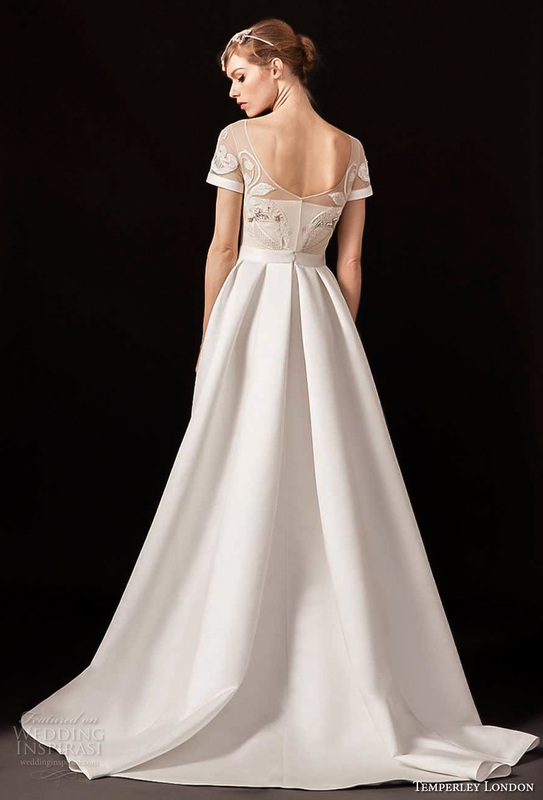 For details, visit Oksana Mukha. 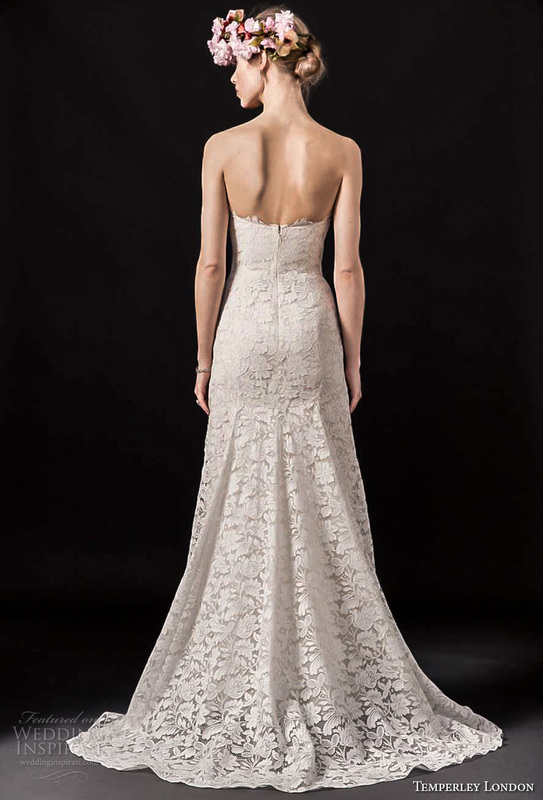 Photos courtesy of Sottero and Midgley. 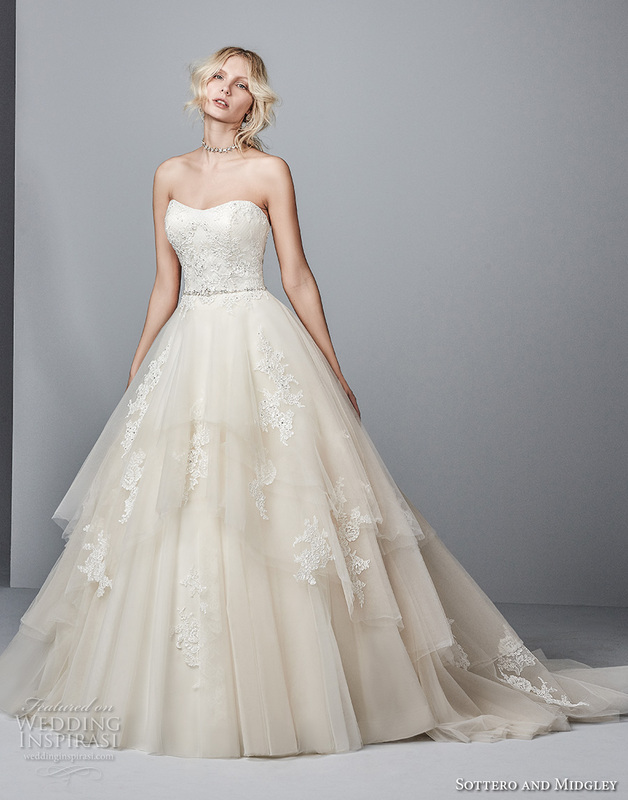 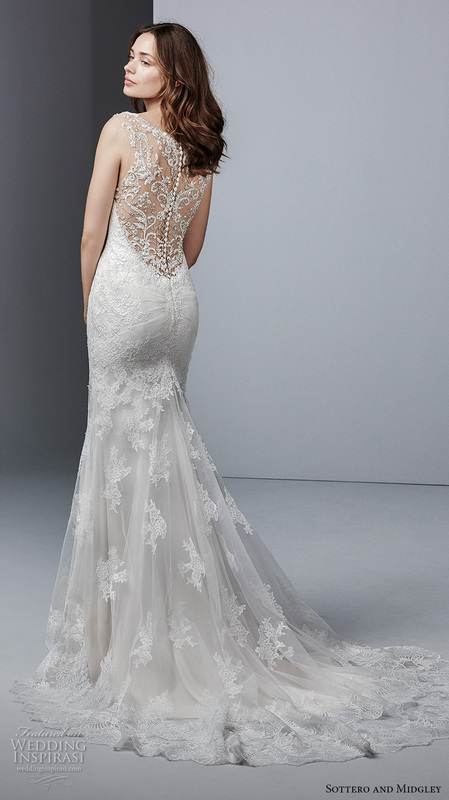 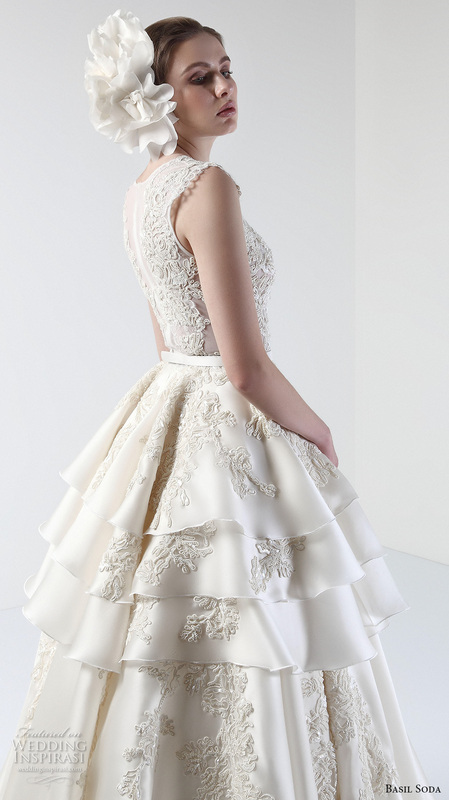 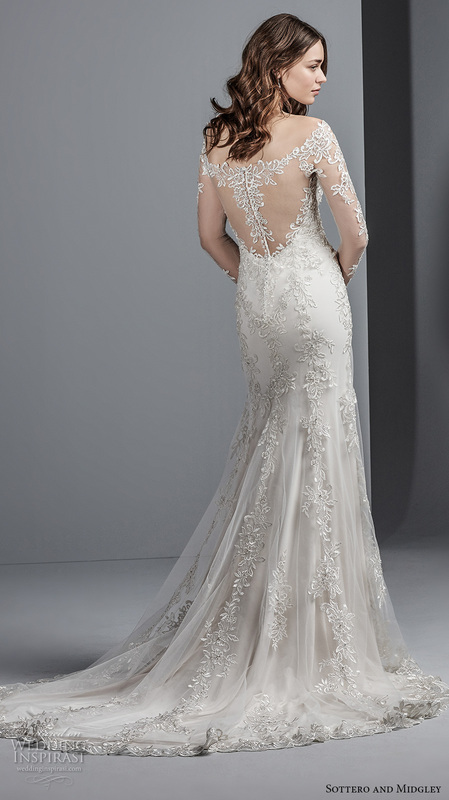 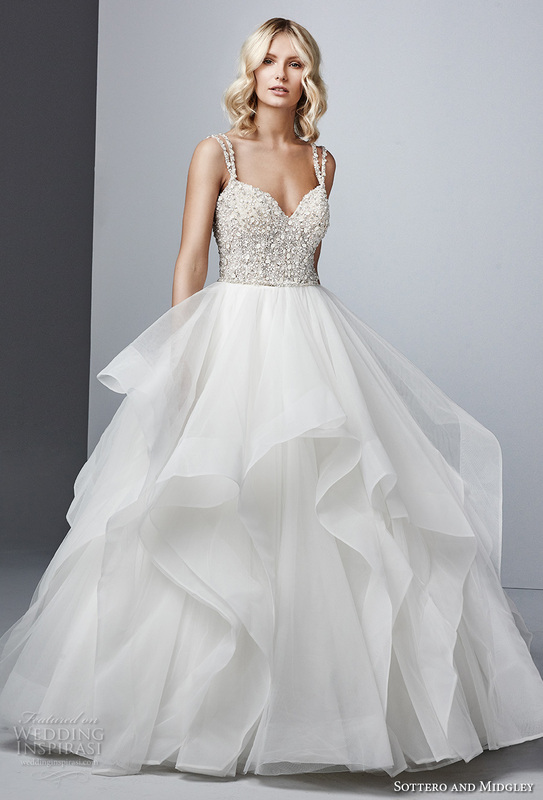 For details, visit Sottero and Midgley. 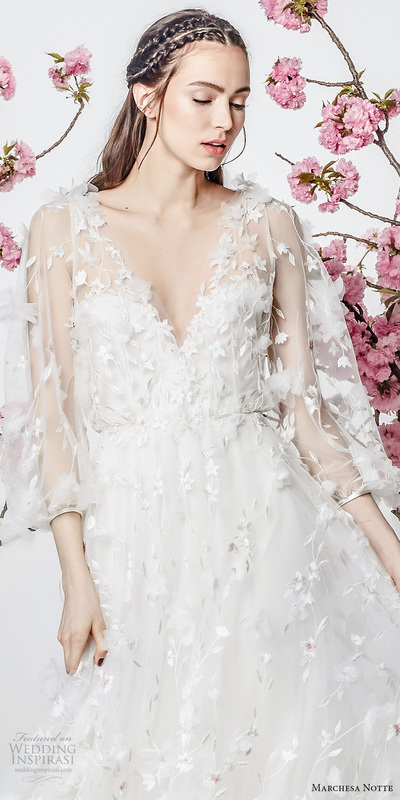 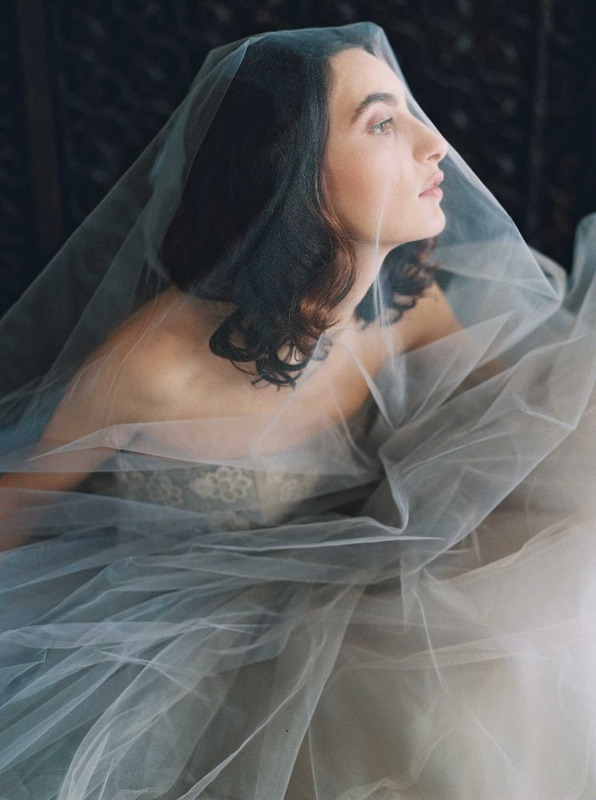 Exquisitely feminine and as ethereal as can be, the latest Marchesa Nottecollection is equal parts whimsy and elegance. 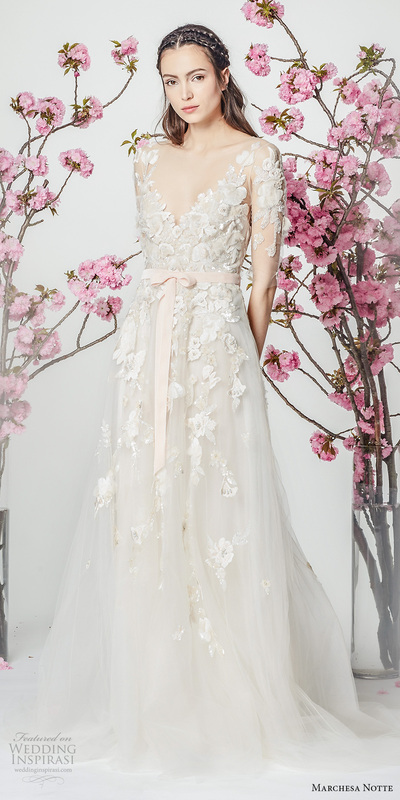 Spring 2018 is all about soft blush and pale pink hues, delicate appliques and flounces, sheer billowy sleeves and cold shoulders — an effortlessly romantic aesthetic for the modern bride. 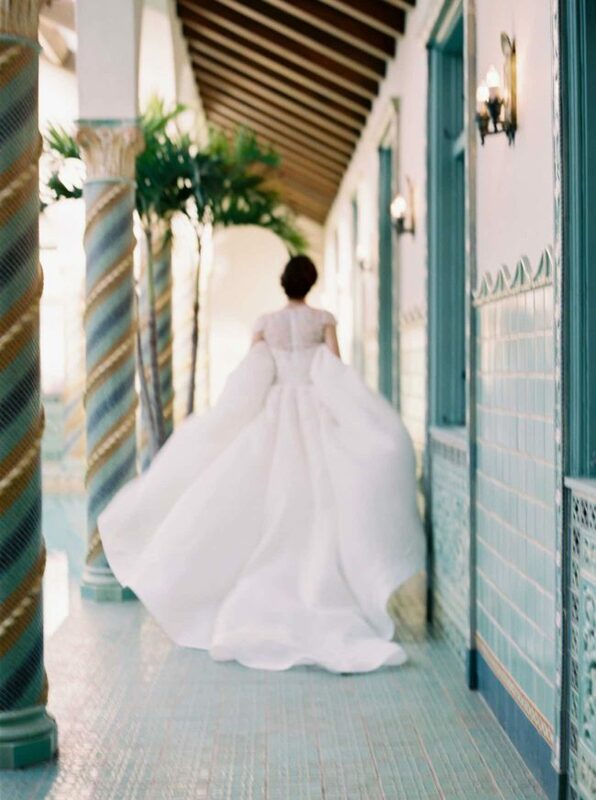 Photos courtesy of Marchesa. 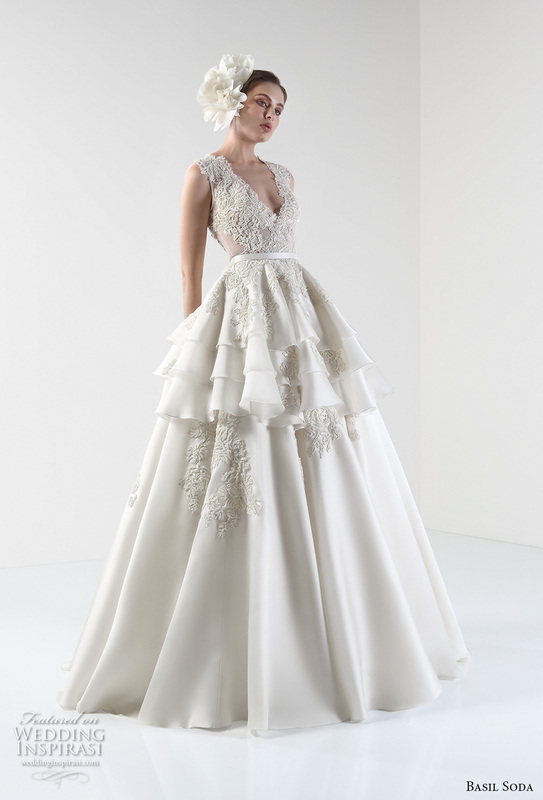 For details, visit Marchesa. 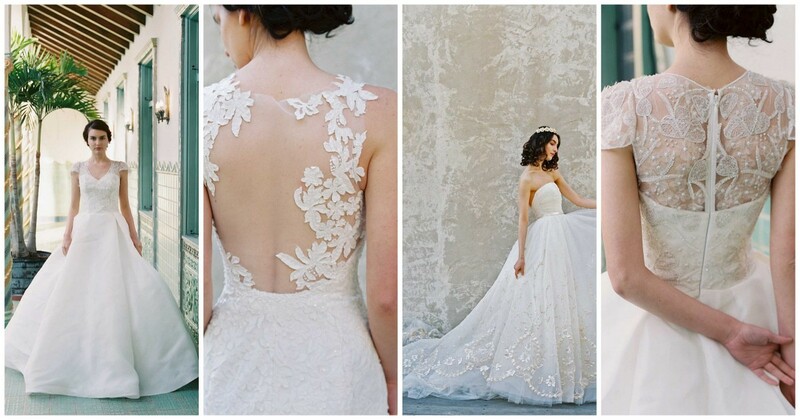 If you stroll by the pages of BTM often, you know that Bridal Fashion is my weakness!!! 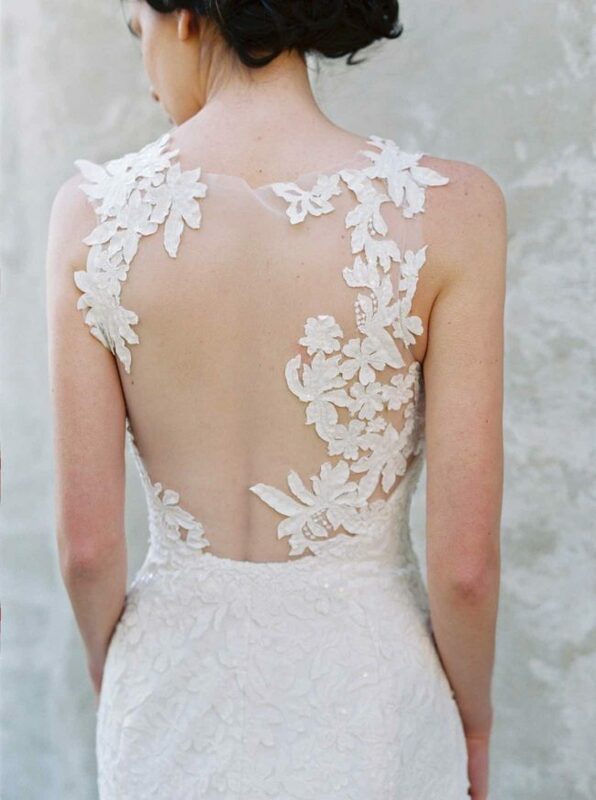 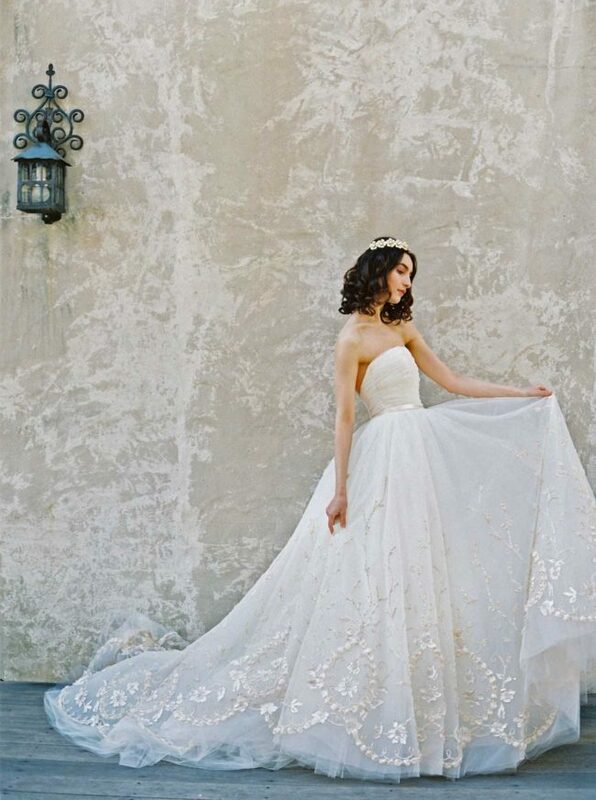 Show me a Wedding Dress covered in intricate beading and exquisite fabrics, and I’m simply a happy blogger! 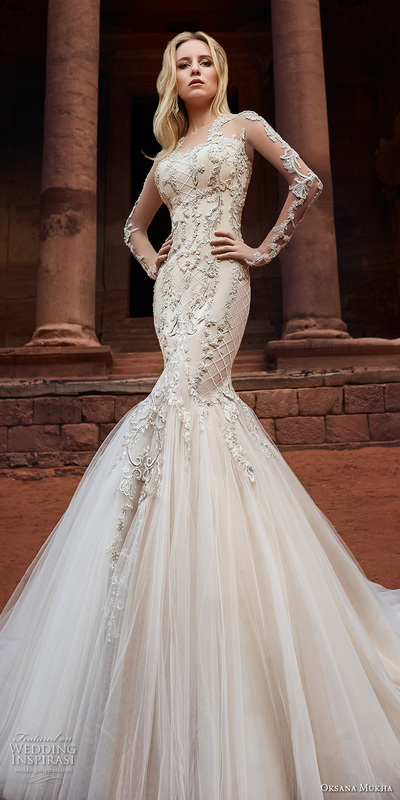 So when I laid my eyes on the brand new 2017 collection from Galia Lahav, well, consider me seriously smitten. 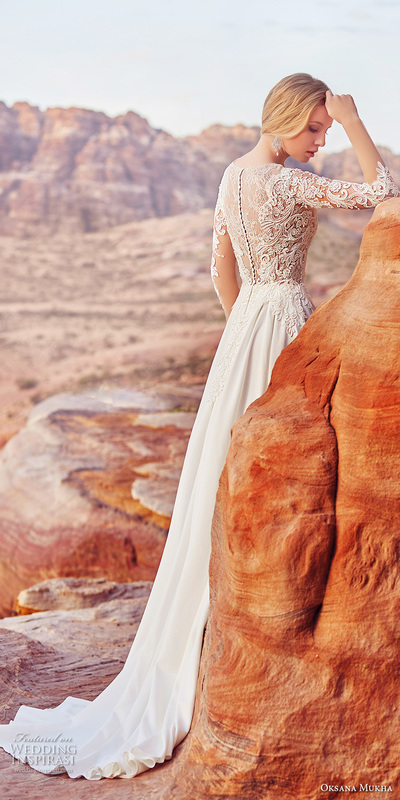 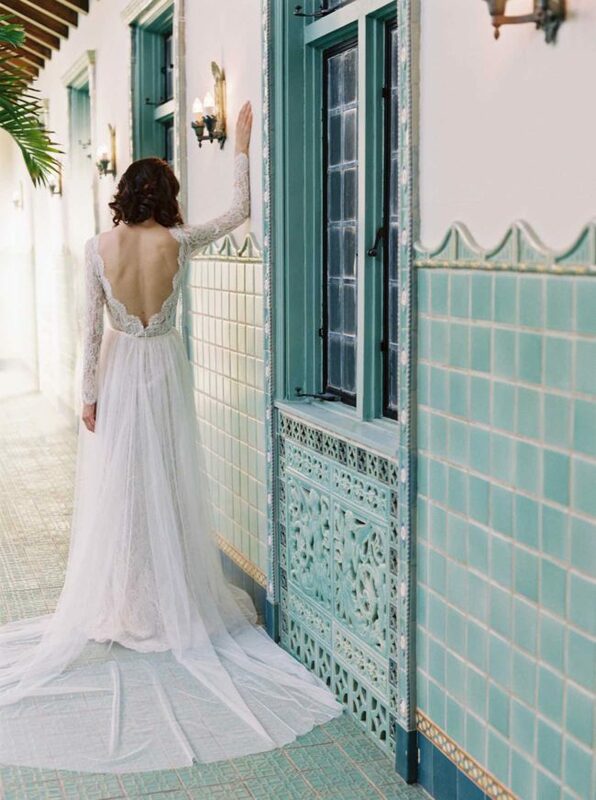 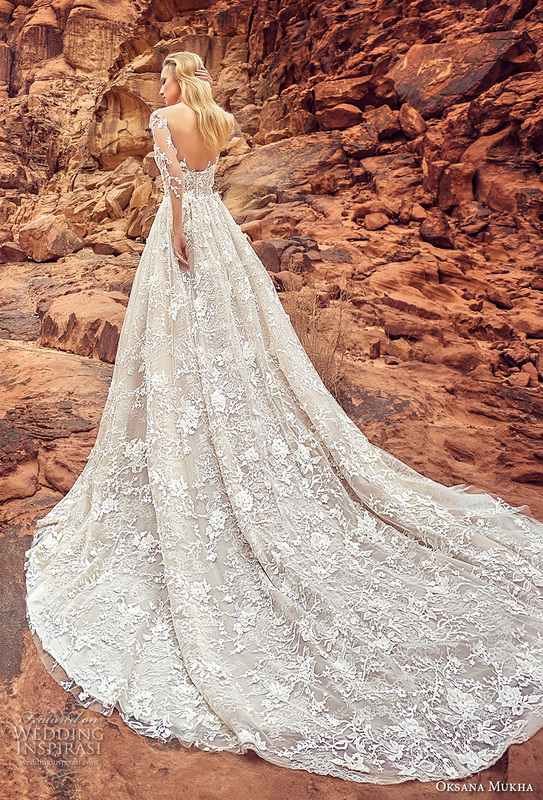 Because once you see this new collection of Galia Lahav Wedding Dresses, you’re going to want one (or all) of these gowns! 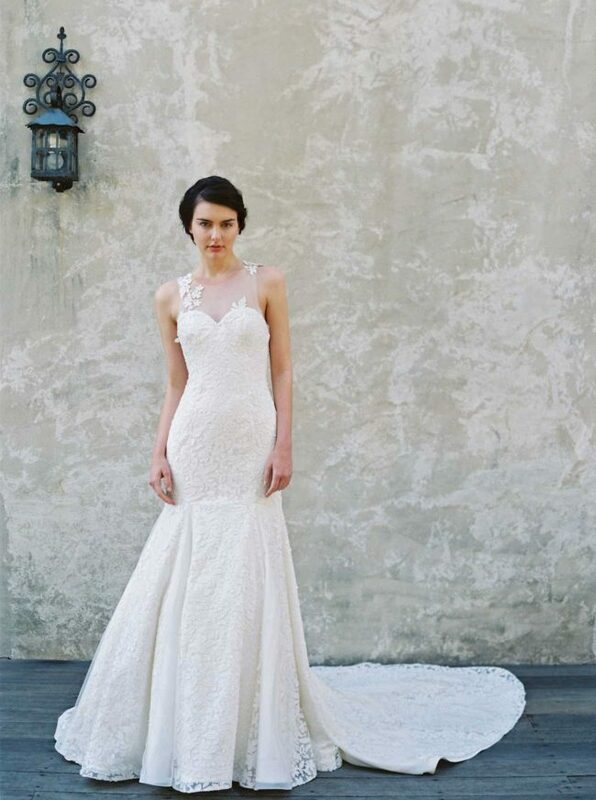 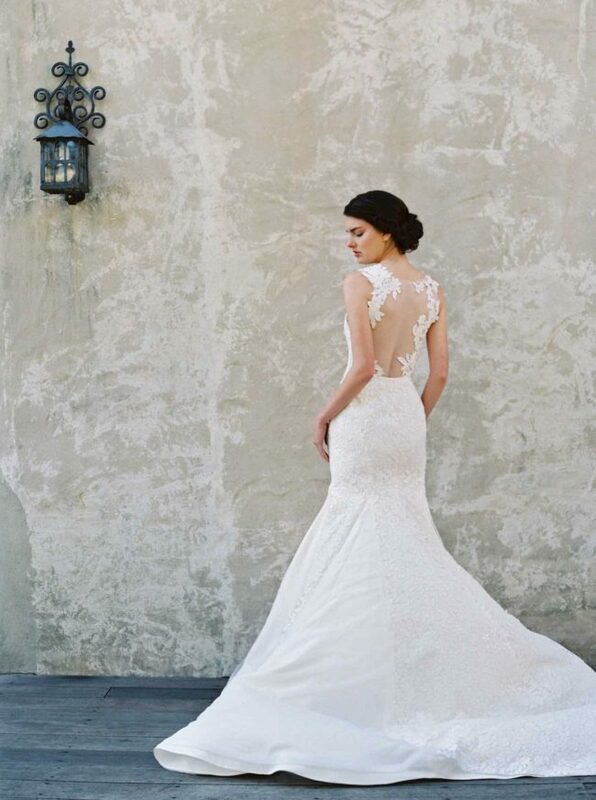 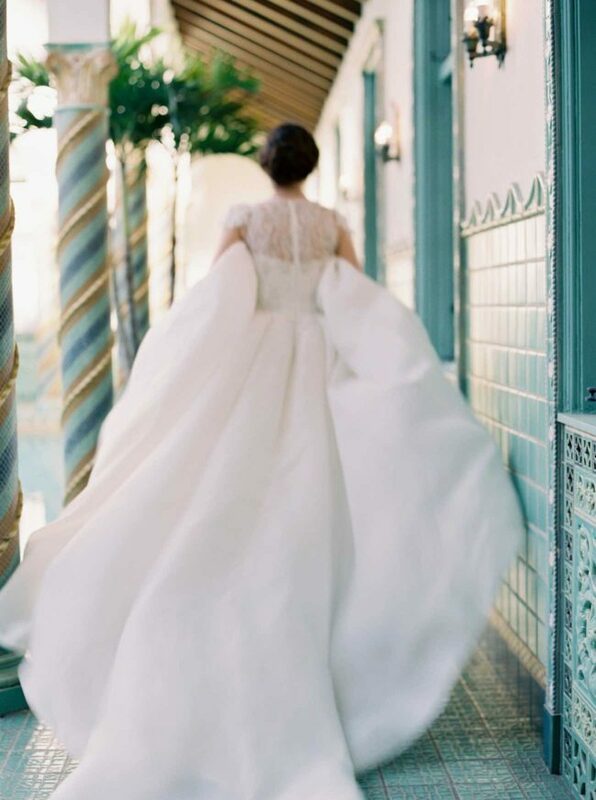 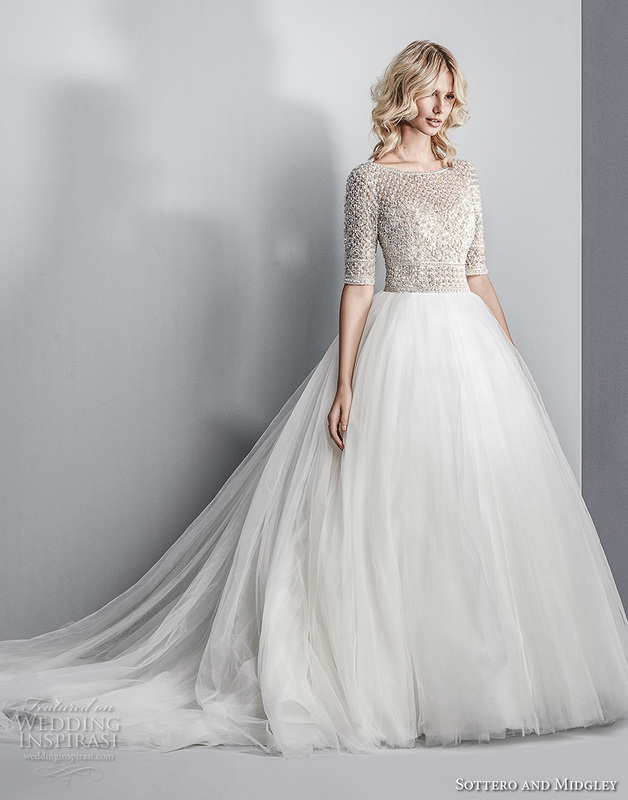 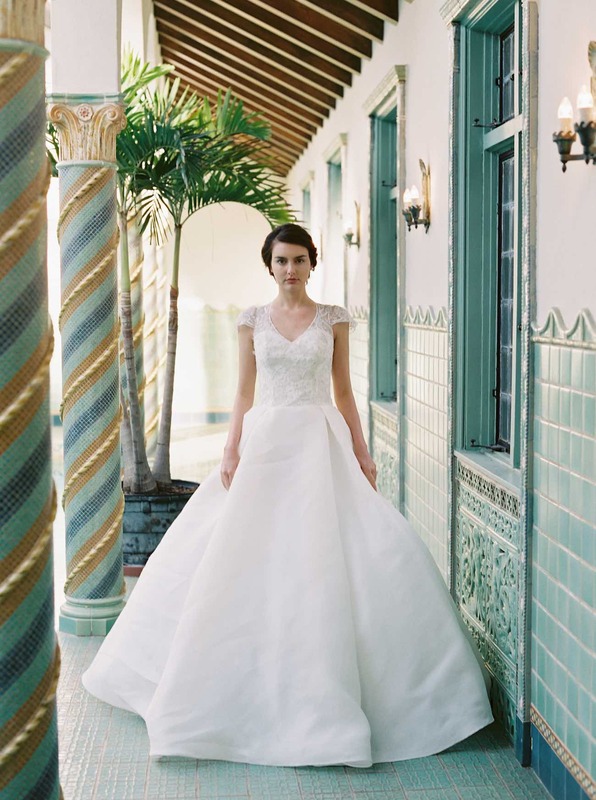 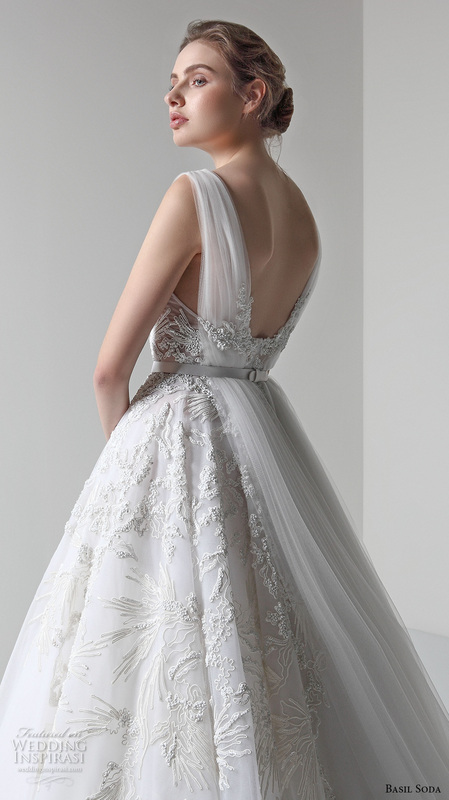 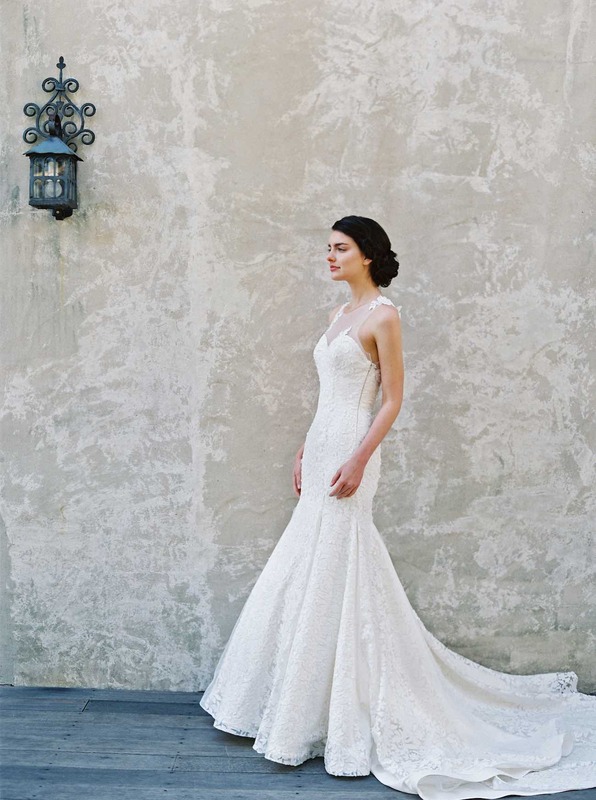 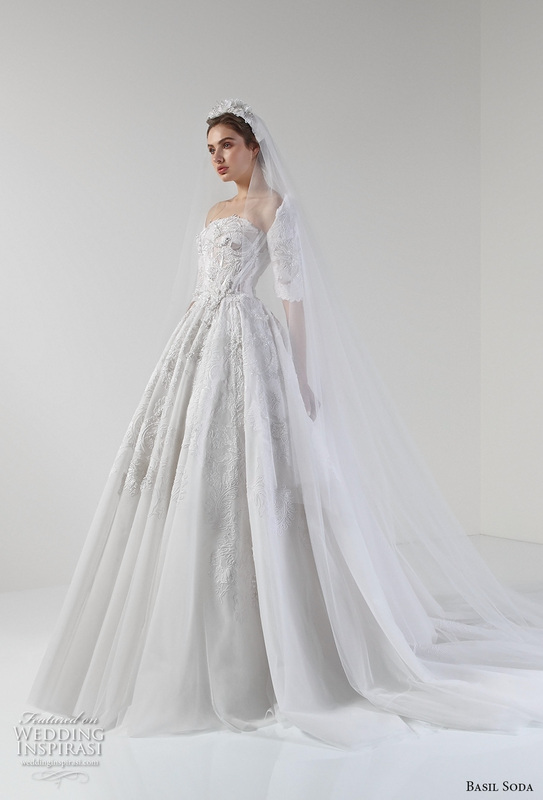 Describing these parade of bridal dresses merely as “beautiful” is a serious understatement. 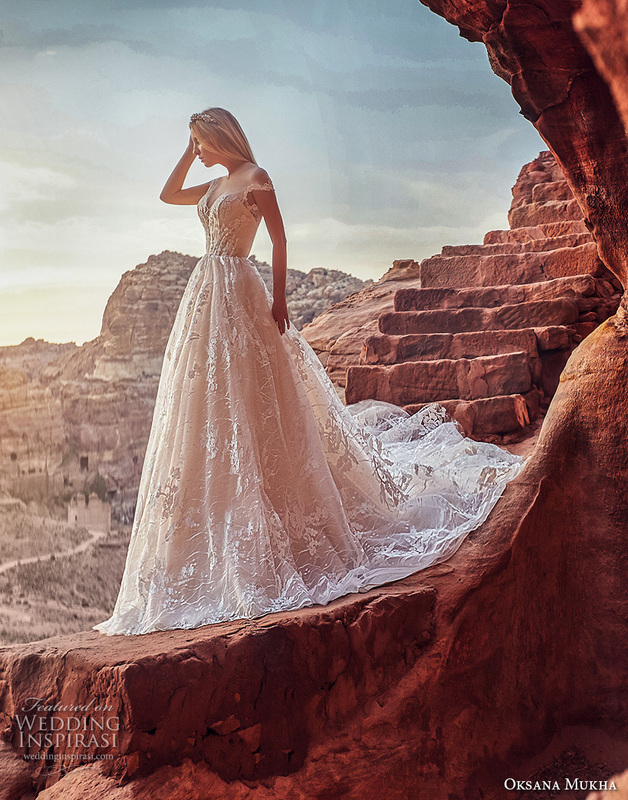 With plenty of elegance and an abundance of drama, Galia Lahav Wedding Dress Collection 2018 Victorian Affinity is filled with one breathtaking Wedding Dress after another. 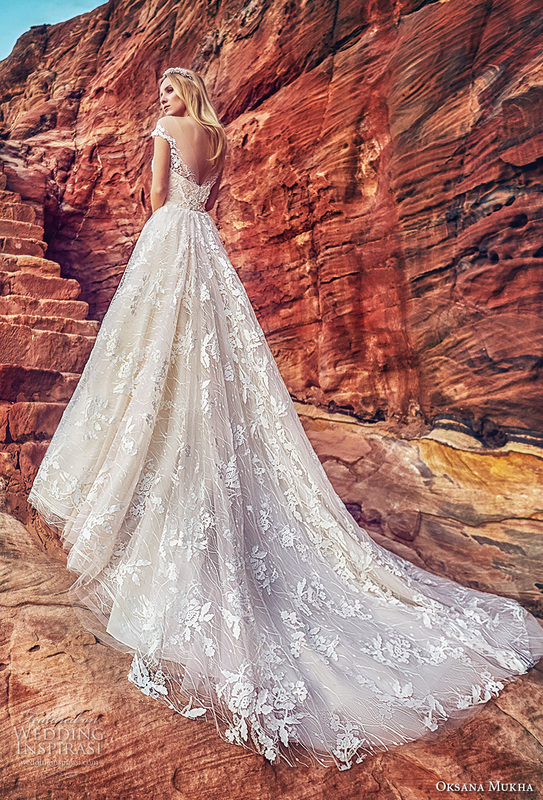 Exquisite feminine silhouettes, sublime lace detailing and goddess vibes — How can one not fall breathlessly in love with a collection this pretty? 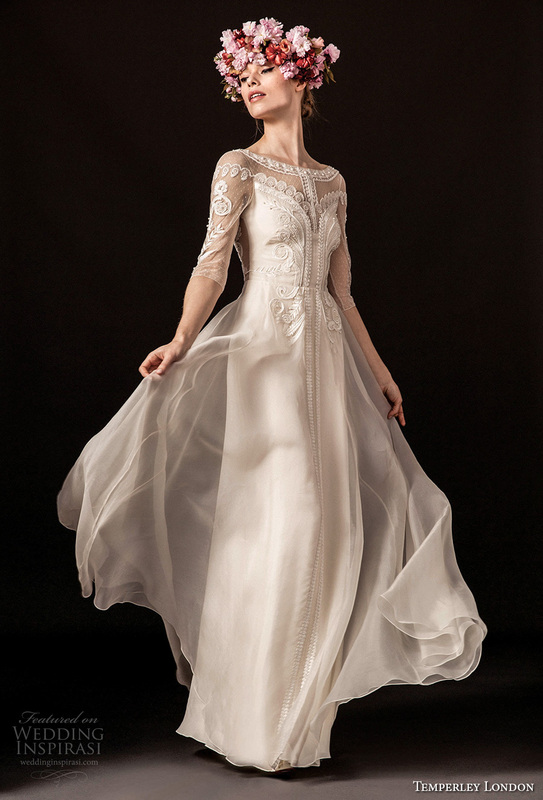 ““Victorian Affinity” is inspired by the outstanding Victorian era in England and its parallel phase in France, “Le Belle Epoque”. 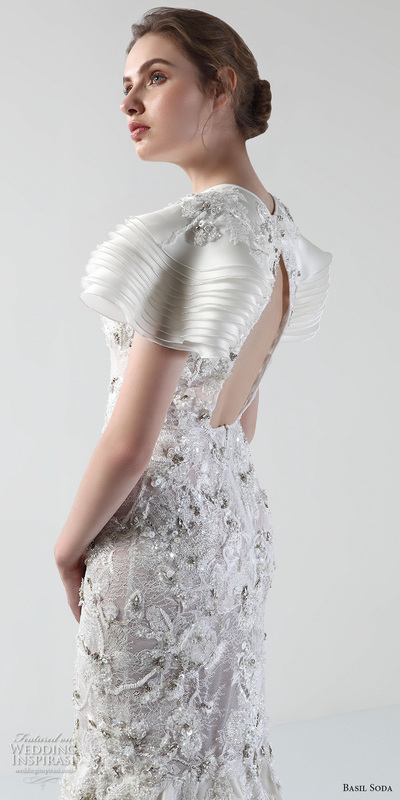 These periods were characterized by changes and innovations in various fields, such as the Industrial Revolution. 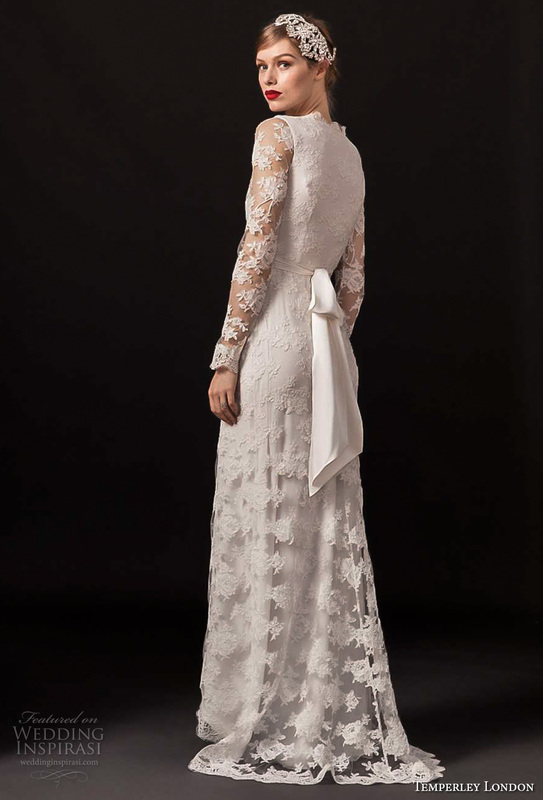 In this context, we dedicate this collection to Jeanne Margaine Lacroix, a designer who challenged the Victorian style, in its era and made a change of how we perceive femininity. 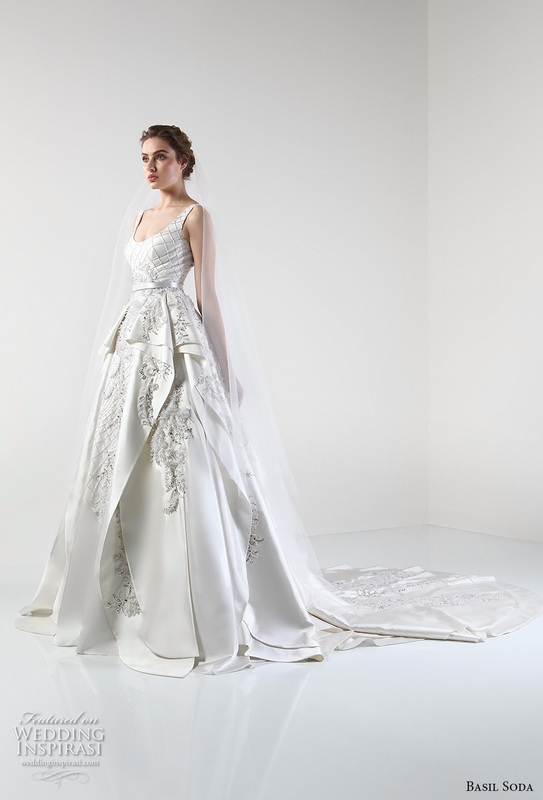 We put great emphasis on games of volume in one garment, creating chimeric silhouettes and endless trains. 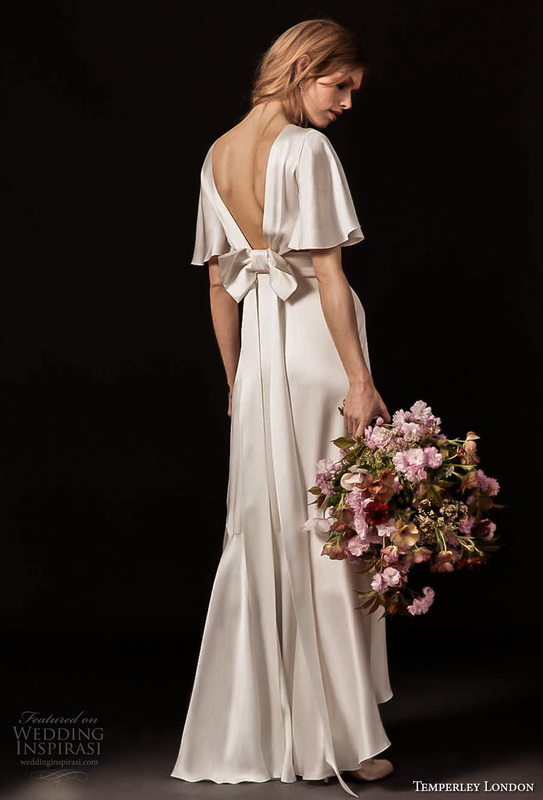 The color palette is of soft porcelain ivory, dusted silver, washed pinks, smoky blush and cream that completes the touch of this collection. 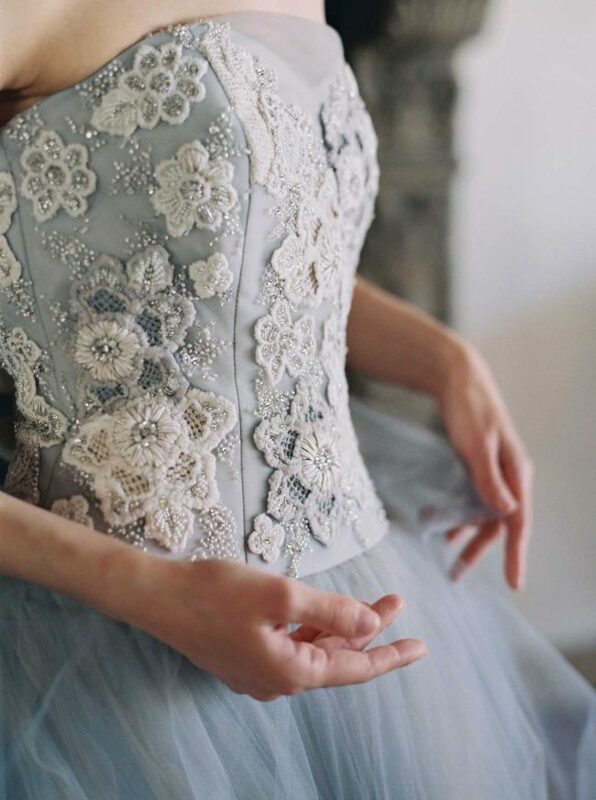 To add our touch of romance and admiration to the feminine body we used delicately textured laces, deep colored backgrounds and paid careful attention to details (such as detachable elements and a lot of crystals), alongside varied Victorian motifs of high collars. 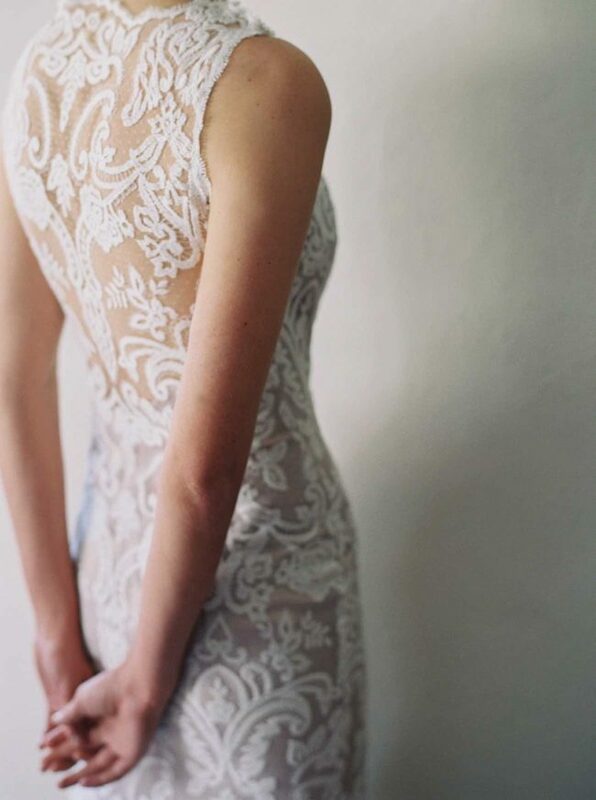 If you are looking for something non-traditional, this is it. 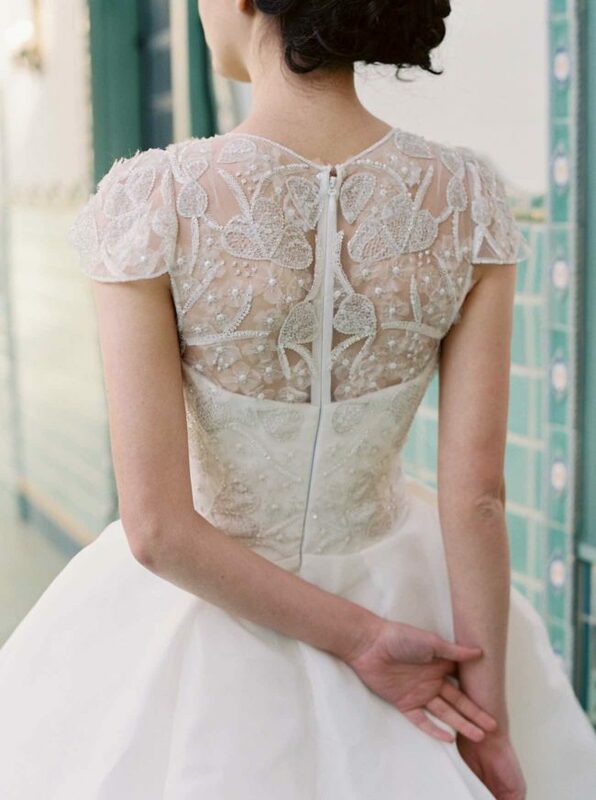 Most vintage Wedding Dresses are created from luxury, silk fabrics and finished with stunning bead-work. 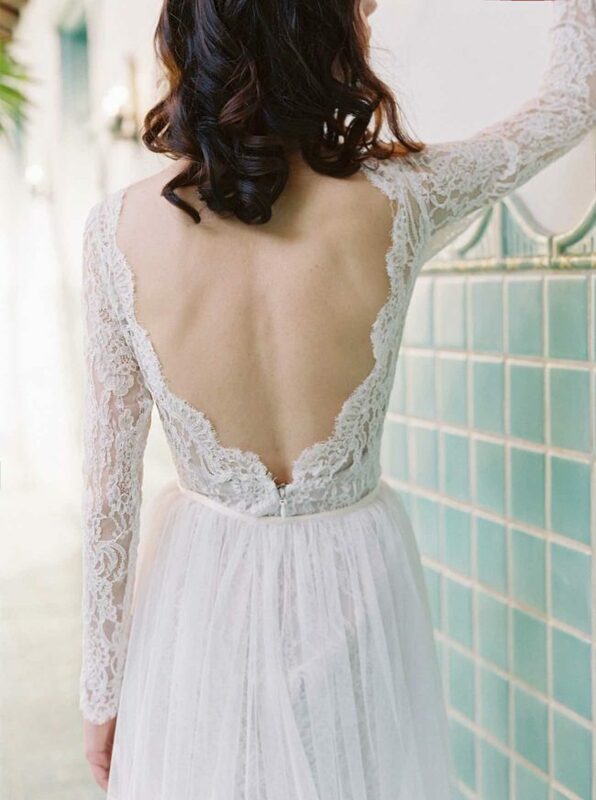 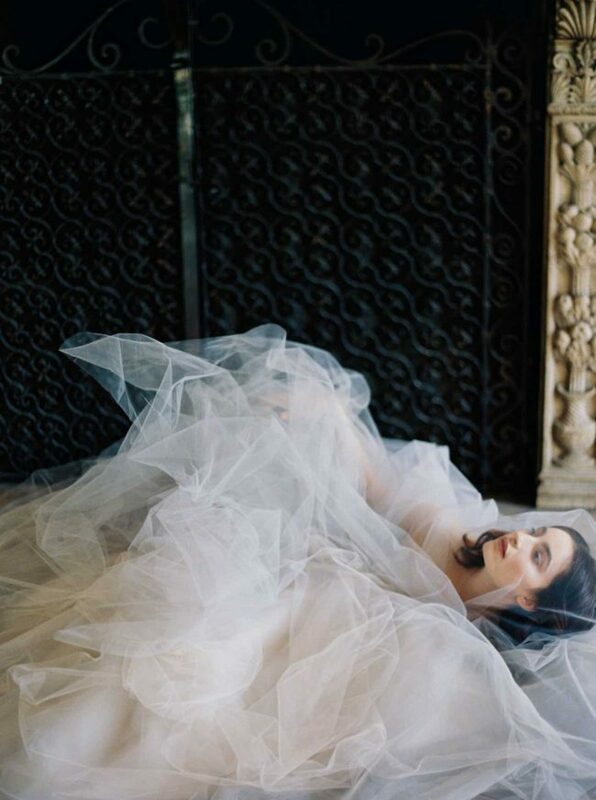 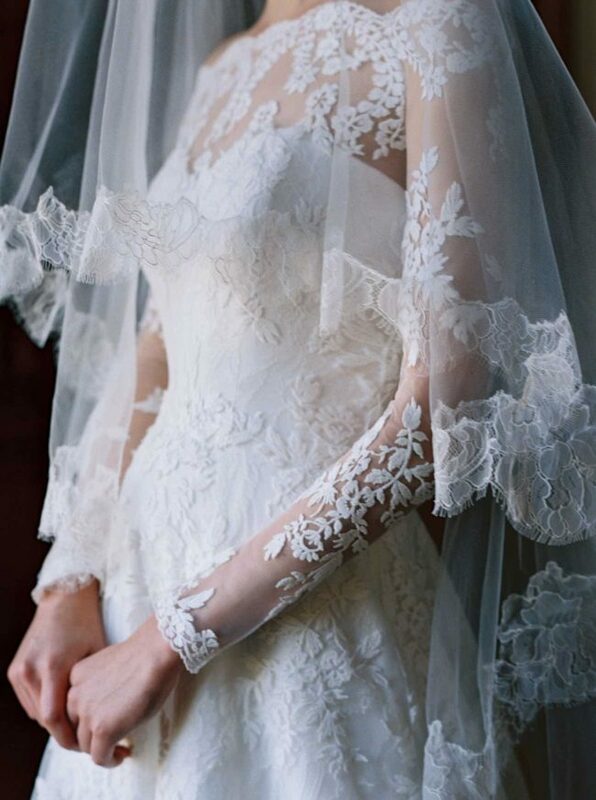 You have been envisioning your Wedding Dress since you were a little girl, make a statement on your wedding day with a gorgeous vintage Wedding Dress true to your style. 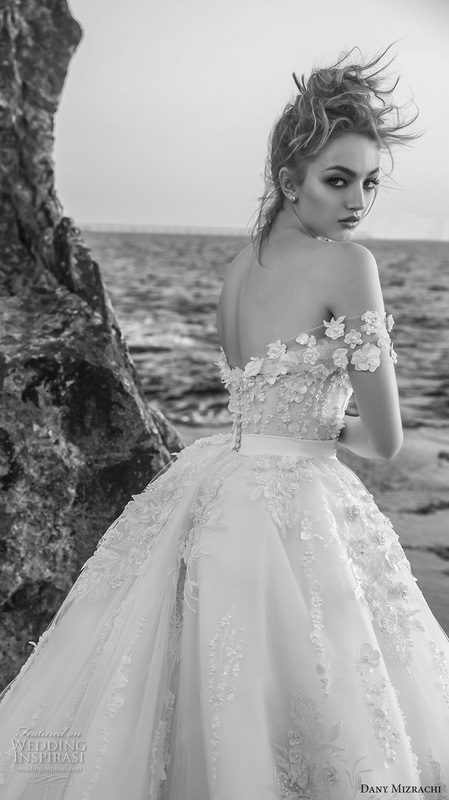 Featuring a gorgeous array of exqusitely unique details, Dany Mizrachi’s2018 bridal collection got us falling in love at first sight. 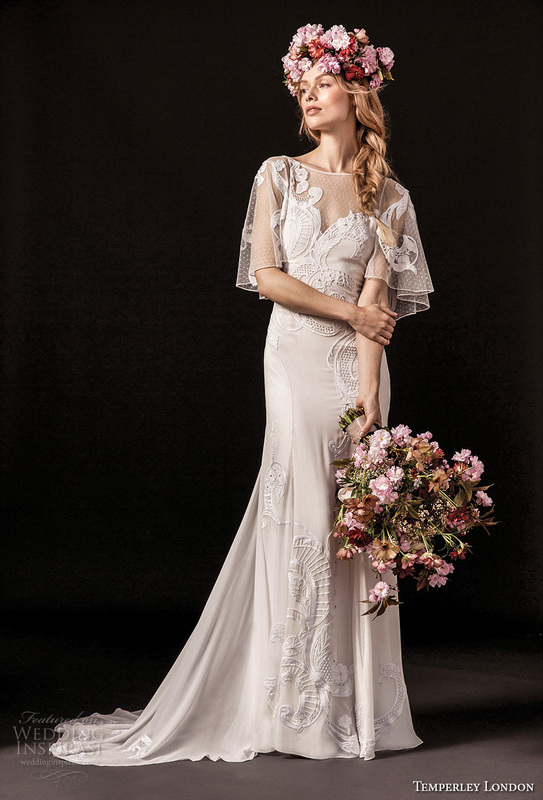 This collection is a mix of glamorous and romantic looks featuring ethereal layering, beaded fringes, openwork accents and embroideries and appliques in floral motifs. 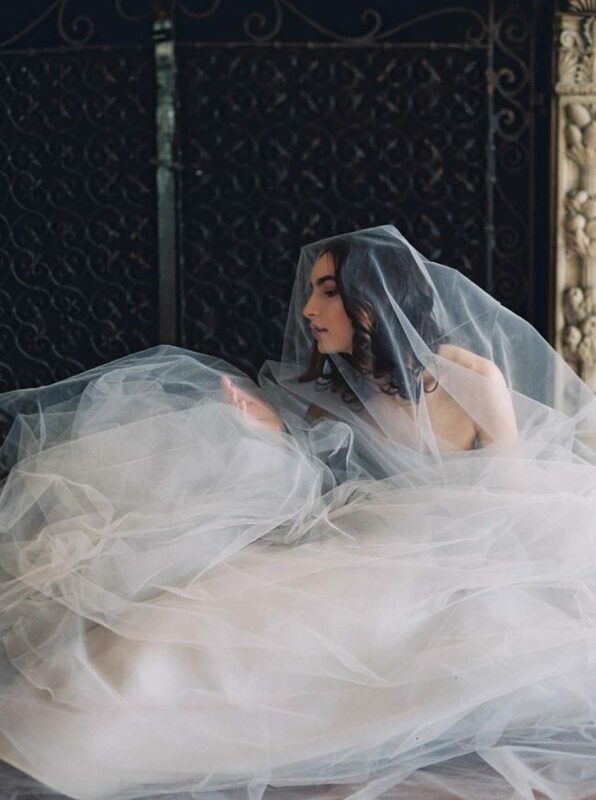 Photos courtesy of Dany Mizrachi. 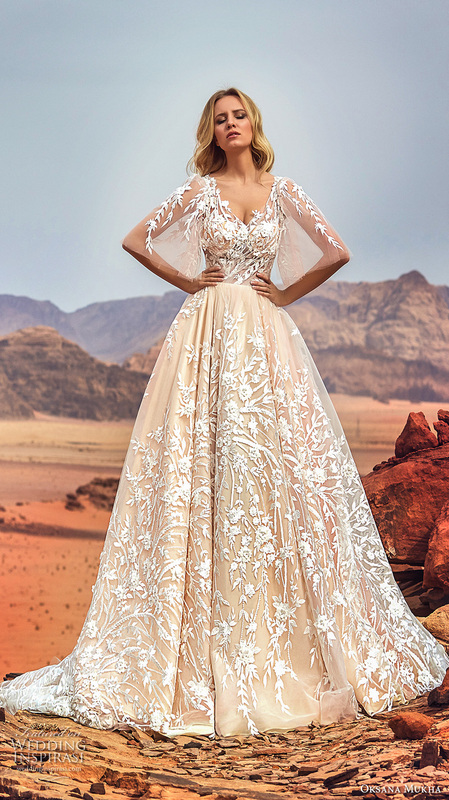 For details, visit Dany Mizrachi. 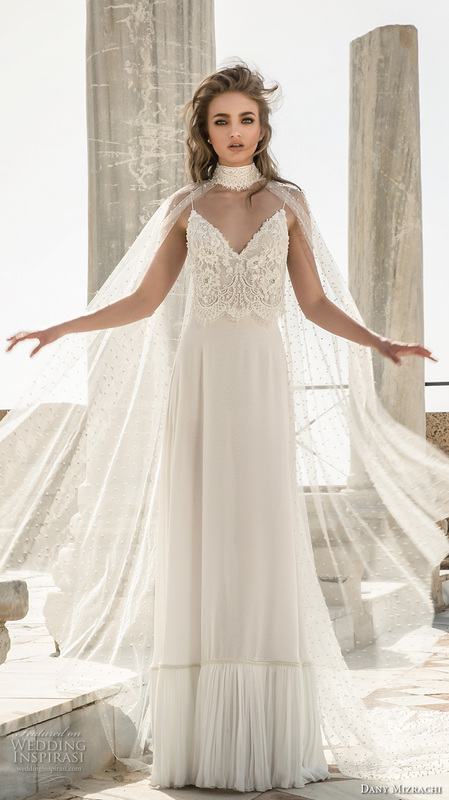 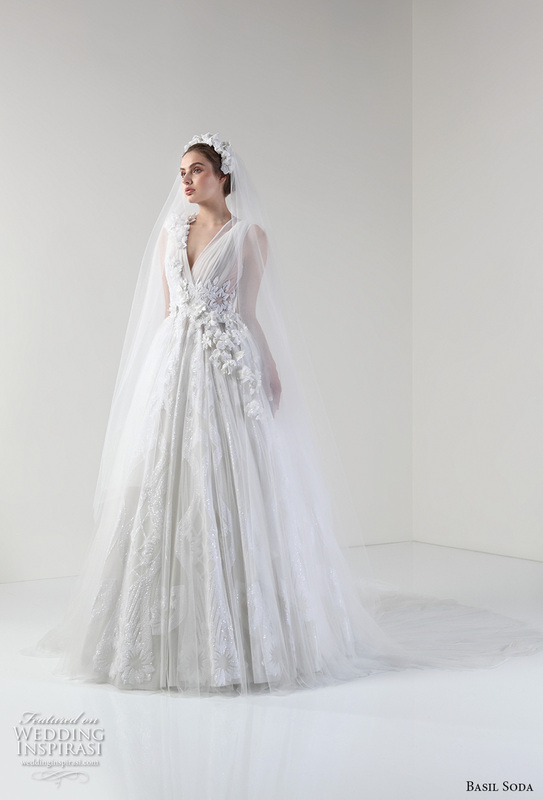 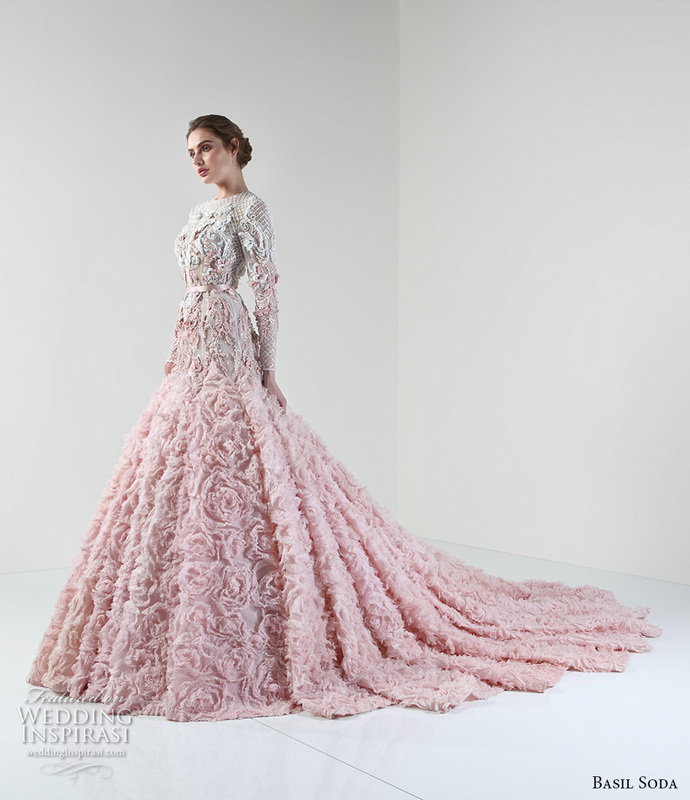 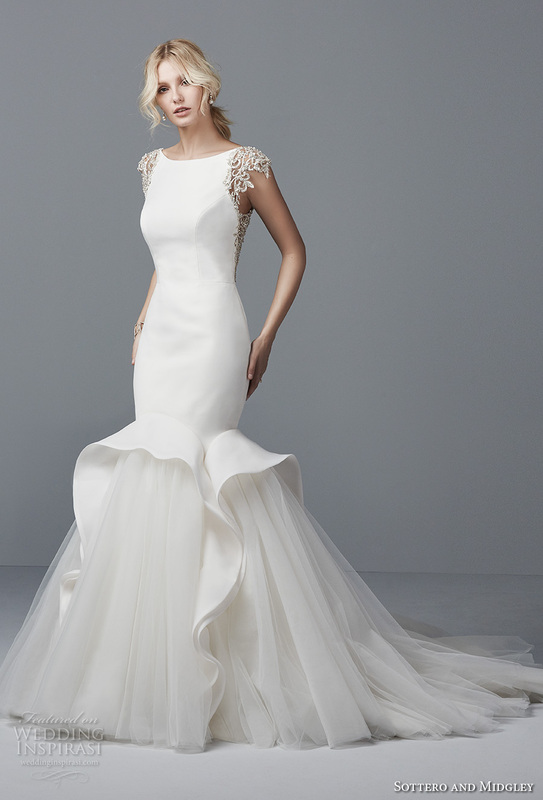 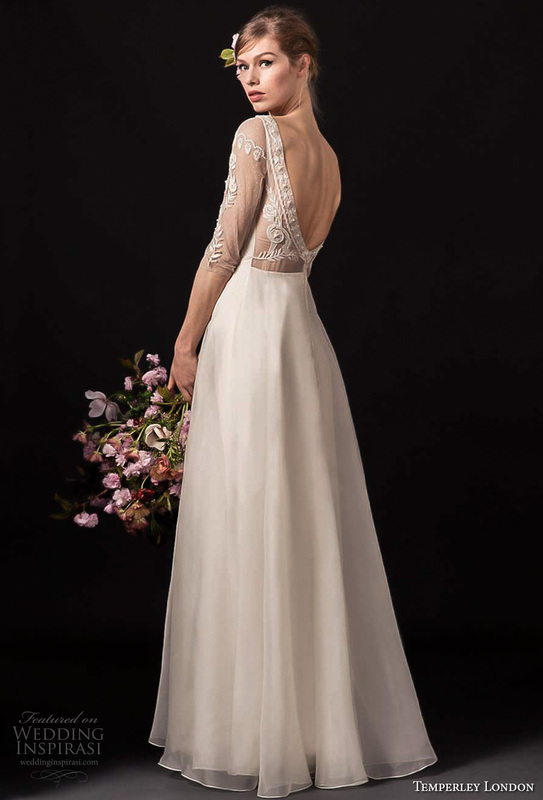 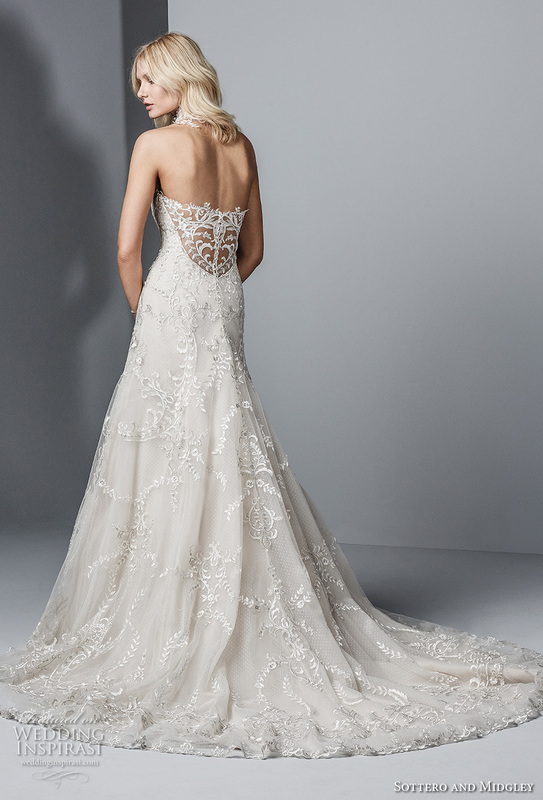 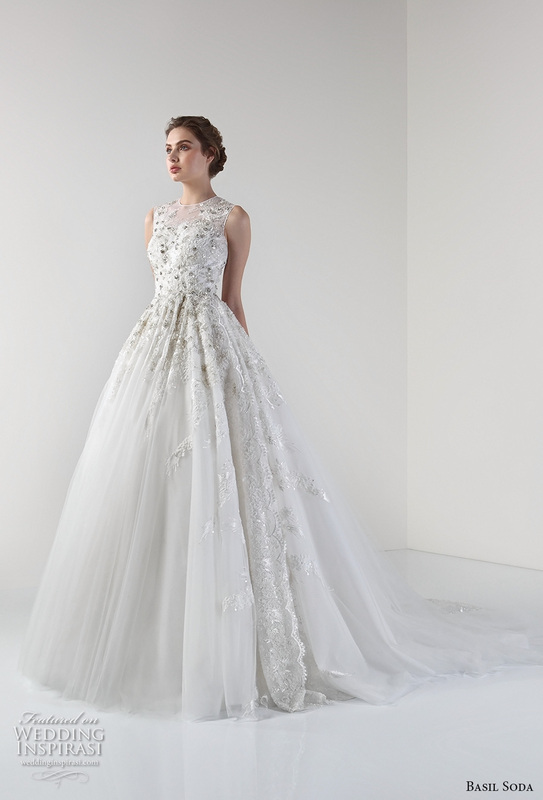 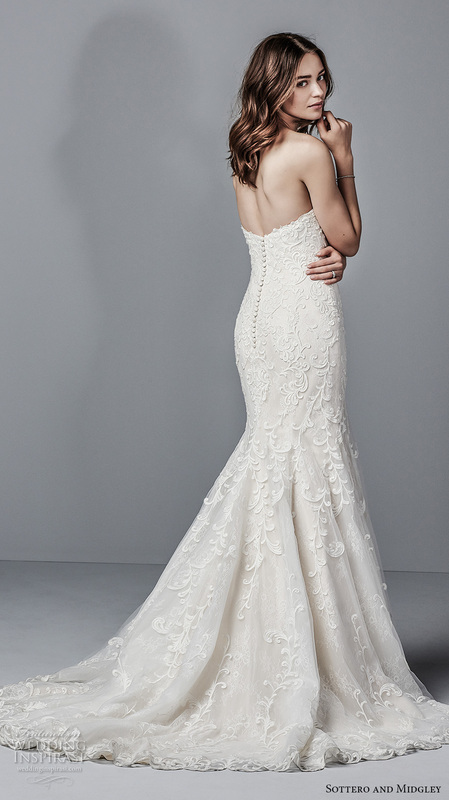 Revealed: Sareh Nouri’s 2017 Wedding Dress Collection! 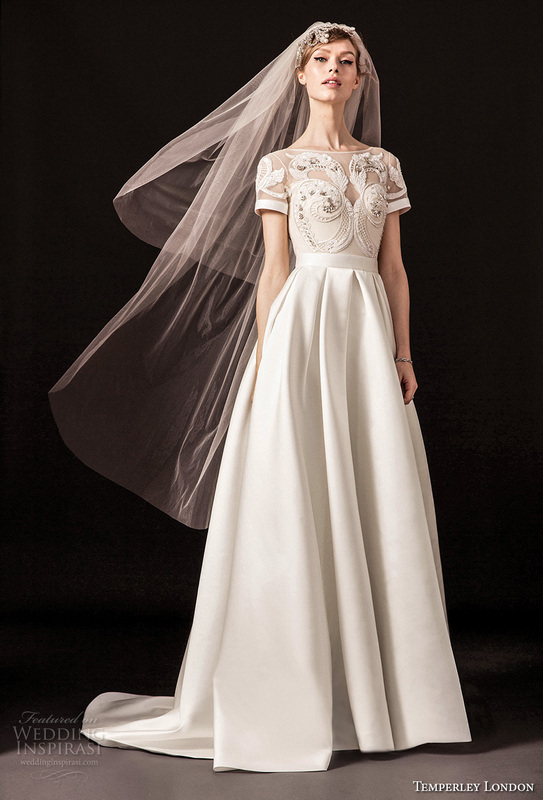 At the Spring Bridal Fashion Week in New York, renowned bridal fashion designer Sareh Nouri introduced her dreamy Spring 2017 Wedding Dress and veil collection. 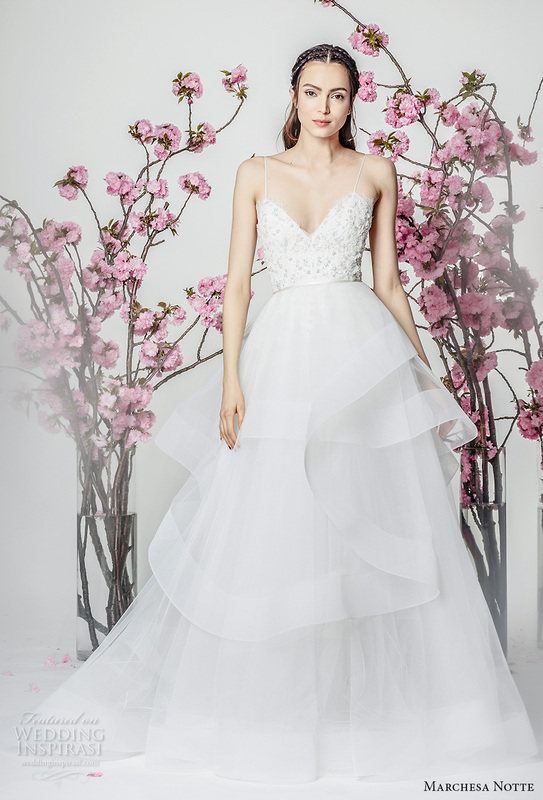 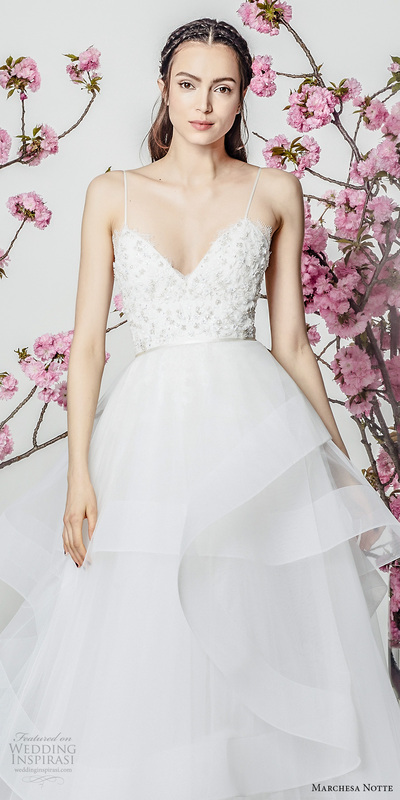 The romantic bridal collection is gracefully feminine, combining timeless A-line, ballgown and sheath silhouettes with modern, flirtatious accents.